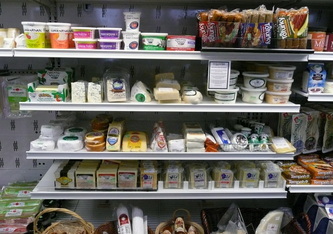 We have local cheeses from Beaver Brook Farm, Beltane Farm, Cato Corner Farm, and Meadowstone Farm, Mystic Cheese, Oak Leaf Farm as well as Grafton Cheddars, Vermont Creamery products and Maplebrook Ricotta and Fresh Mozzarella from VT plus Old Chatham Sheepherding Co. cheeses from Columbia County in Eastern N.Y. Pennsylvania cheeses include goat cheeses from Breezy Meadow Farm and various cheeses from Swiss Villa. 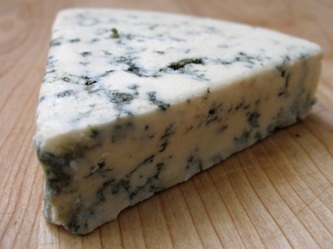 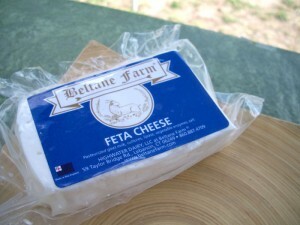 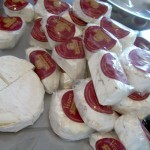 Some imported cheeses we carry include Danish Blue and Italian Parmesian and Romano. 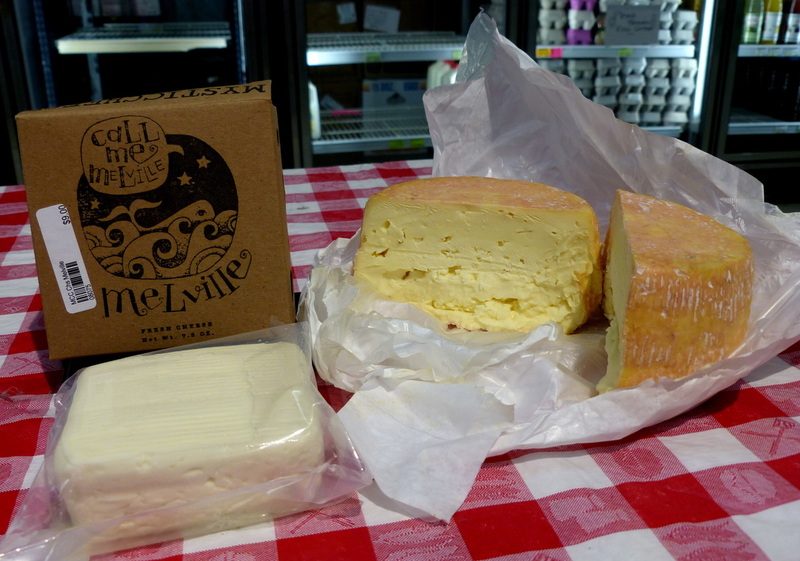 We also have Applegate, Rumiano (which is a Kosher brand), and Organic Valley sliced cheeses for sandwiches, cream cheese, and some vegan cheese substitutes including the incredibly popular Treeline brand. 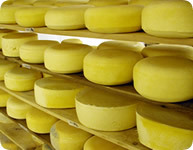 New York Magazine listed Mystic Cheese's Melville and Cato Corner's Hooligan with the 50 best cheeses available in NYC. 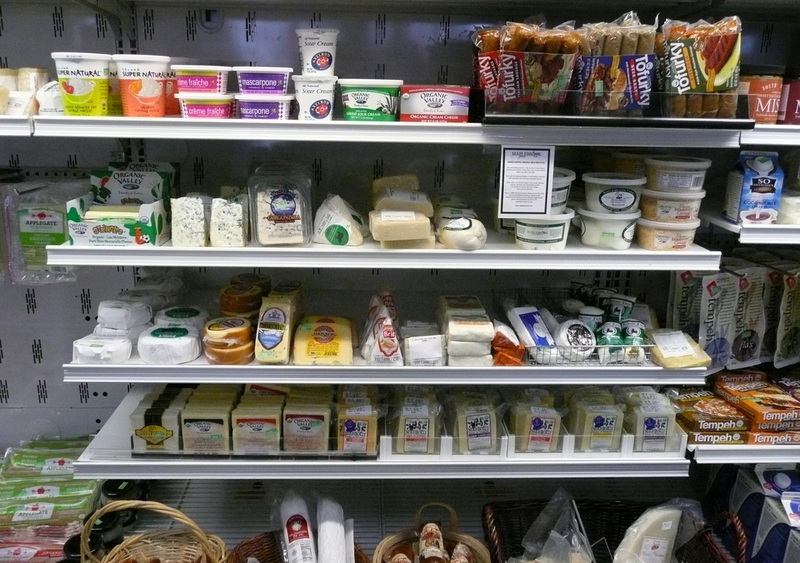 We also feature soy and other non-dairy and fermented foods such as Tofu, Tempeh, and Amazake from The Bridge of Middletown, CT.